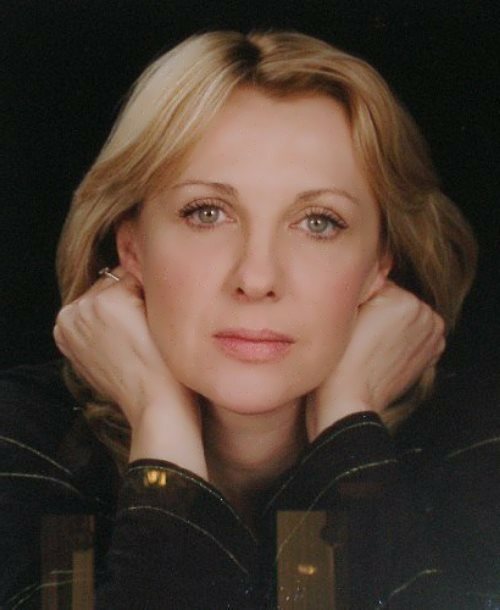 Elena Polyakova is a Russian theater and film actress. Pretty girl was born on August 2, 1979. The girl was fond of ballet, horses, adored watching educational programs, including Around the World. You know, Elena studied in the UK. Upon returning home, the girl entered the State Academy of Management. Her first job was in the casino. In the daytime she studied and at night she worked. Then the girl got a job in one of the video studios, where she wrote annotations for films, and translated into Russian the texts and so on. 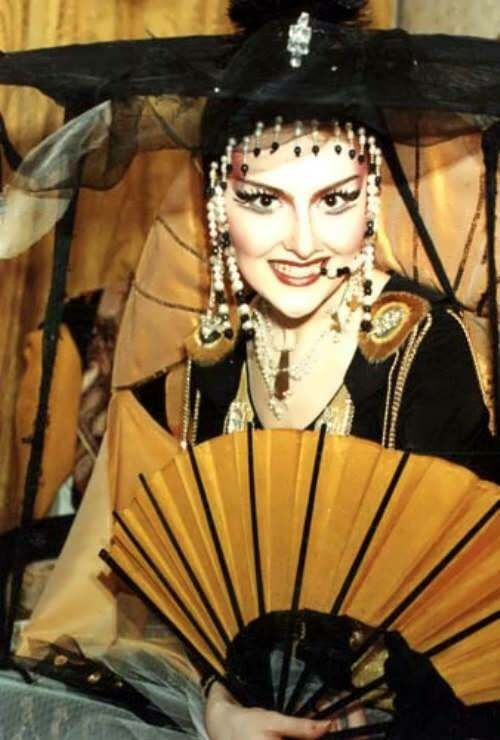 Despite the fact Elena didn’t have the education she joined the State Theatre. In 2004 she graduated from the Russian University of Theatre Arts (GITIS). She made her debut in 2001 in Peter Todorovski’s film Life Is Full of Mischief. Young actress played together with Irina Rozanova and Larisa Udovichenko. Then there were roles in the melodrama Avalanche and the drama Mamuka. 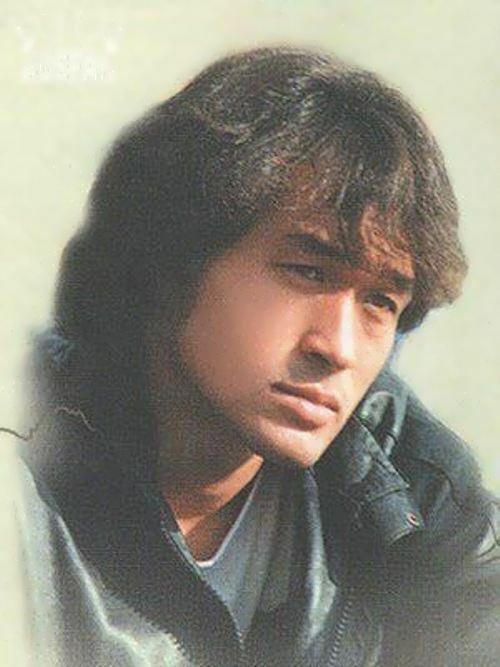 Viktor Tsoi is a phenomenon of national rock music. The leader of the rock group Kino, a musician and film actor, he became the idol of the Perestroika generation. The problems in Tsoi’s songs still continue to worry young minds. He was the voice of the people, a symbol of the era of Russian rock, the wind of change. 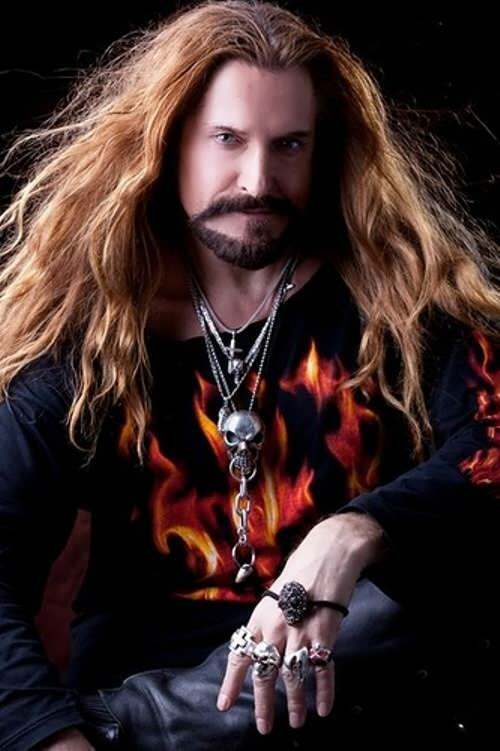 By the way, he was one of the pioneers of Russian rock and had many devoted fans. The boy was born on June 21, 1962 in Leningrad. The father of musician Robert Tsoi worked as an engineer, and his mother Valentina Vasilievna taught physical education at school. His grandfather was born in Korea. In his childhood the boy liked to draw and studied in an art school. Later he became interested in music and even formed his first group Palata No. 6 with his comrades. After the ninth grade, Tsoi decided to continue his studies at the Leningrad Art College named after Serov to become a designer. But most of the time the young man devoted to music and was expelled from the art college for poor progress. The film company Favorit Film started shooting the 12-part film Vangelia about the legendary soothsayer. Vangelia Dimitrova or Vanga (31 January 1911 – 11 August 1996) was a blind Bulgarian mystic, supposed clairvoyant and herbalist who spent most of her life in the Rupite area in the Kozhuh mountains, Bulgaria. Elena Yakovleva agreed to play the role of 70-year-old Vanga. Three actresses refused to play this role. A special mask to make Elena old had been preparing for six months. And it took five hours daily to make Makeup. Many of the actors were personally acquainted with Vanga. Moreover, she had predicted some of them roles in Vangelia. The series was shown in autumn 2013 on the First Channel. There is the scene of Vanga’s meeting with Hitler in the film. On February 2, 1943 Hitler came to know his fate. The Vanga’s words were: “You should not go to Russia, you’ll lose”. But Hitler did not believe her.